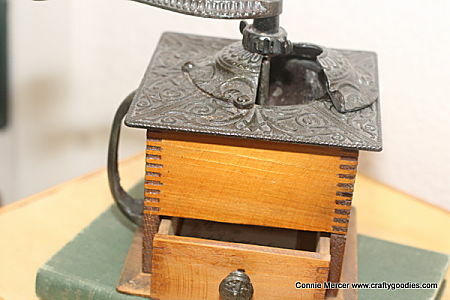 crafty goodies: From the past~vintage items! 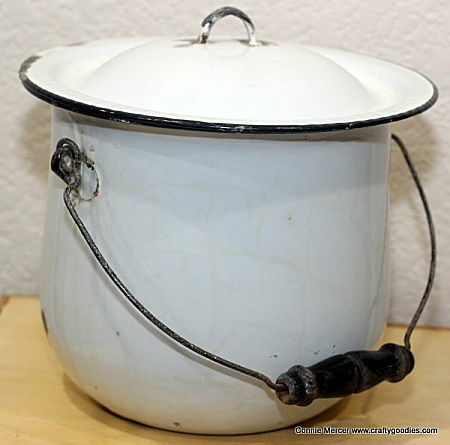 I have some really cool, really vintage things to show you. I don't have any information on this other than it is from Iowa also. 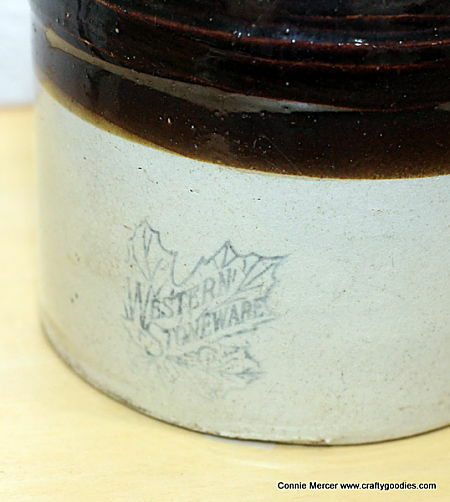 Western Stoneware from Iowa. Not sure what it held if anything. 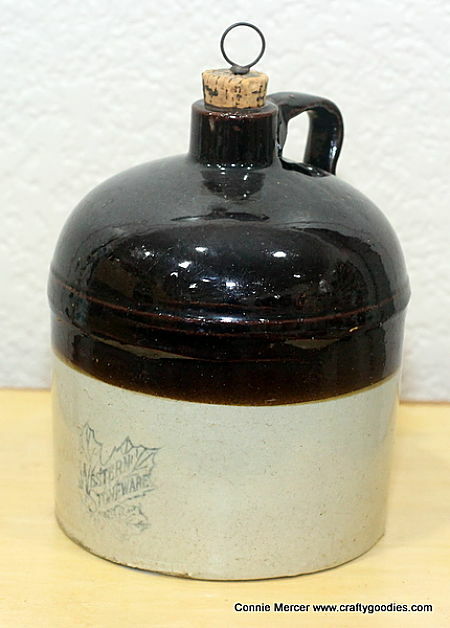 The leaf stamp gives me impression it was for maple syrup. and a really nice piece. 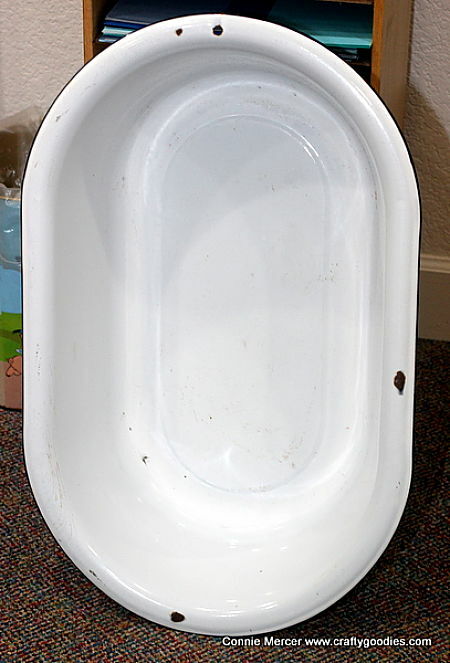 Chamber pot~used at night when you needed to go to the bathroom and you didn't want to go outside to the outhouse. 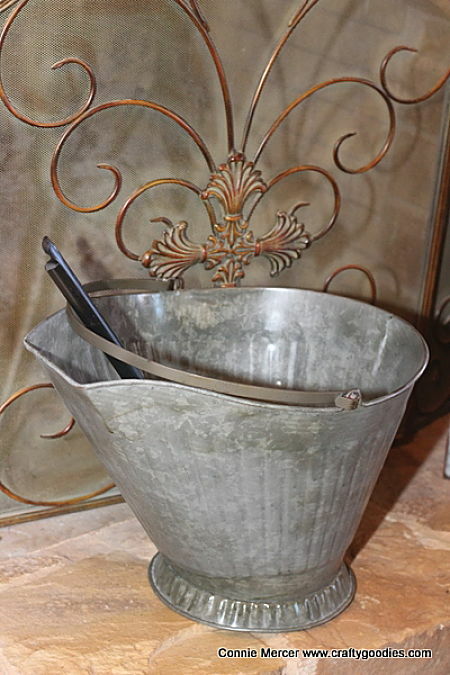 Will make a great slop bucket for scraps for the animals! oooooo I have two of those items. We actually used the coffee grinder when the power went out!! 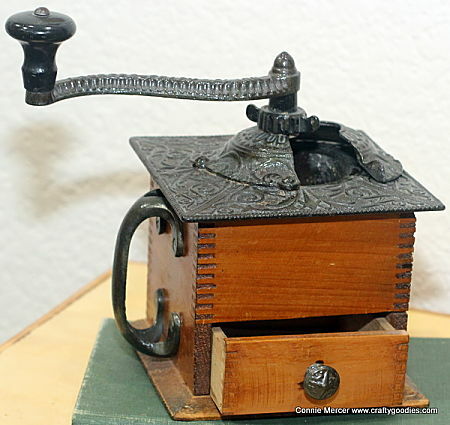 Laura Ingalls had to use a little coffee grinder like that to grind wheat to survive through a winter of blizzards. Can you imagine? Paisley Layer Stencil ~ Clear Scraps! 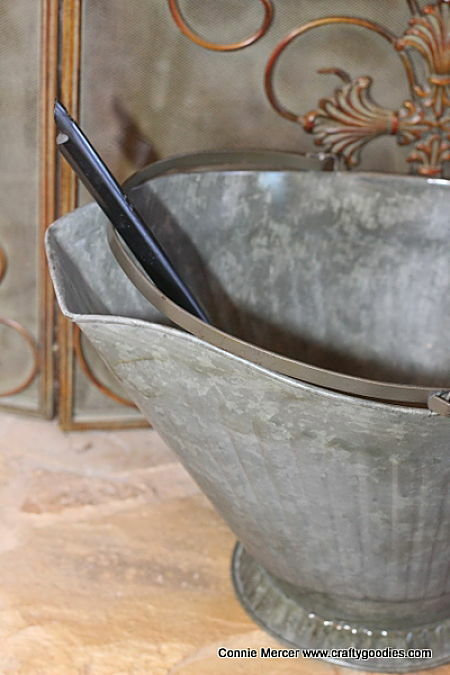 Try It Tuesday ~ two kinds of shakers!! Whistlin' Dixie with Quick Quotes! Follow Your Heart ~ on a Post Card! Try It Tuesday~just flip it! Cupcake Shaker ~ Clear Scraps! Try It Tuesday~ Top 10 projects from 2016! String Holder~ vintage girl head! Magical card ~ Creating Made Easy January kit ! Not to late for a snowflake card ~ Clear Scraps! Adding ART to a page~ Quick Quotes!